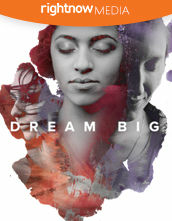 The Friends Leader's Guide completes the 4-part video-driven Bible study for youth groups. The Leader's Guide contains four lessons drawing from Sean McDowell's teaching on the most common issues students are facing in their friendships. 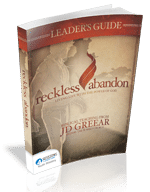 Each lesson within The Leader's Guide includes ice-breaker questions, discussion questions from the video, Bible study, engaging activities, and a time for real-life application. This guide leaves room for open discussion, but also gives the leader plenty of material to work with. Whether you're leading a small group Bible study as a volunteer or a paid staff member, this guide is key to guiding your youth group's time together.